The City Manager form of government was established in Bowling Green in 1969. Acting as executive agent of the elected officials, the City Manager administers the policies, procedures and directives established by the Board of Commissioners. Oversight and coordination of the daily operations of the City's nine departments and their divisions is the overall responsibility of this position. The Office of City Manager also incorporates the City Clerk's Office, including the Office of Internal Auditor, and the Office of Public Information. Jeff Meisel is Bowling Green’s sixth City Manager. Meisel began his career with the City in January of 2002 as City Treasurer and was promoted to Chief Financial Officer in 2006. Born and raised in Bowling Green, Meisel is a 1989 graduate of Bowling Green High School, a 1993 graduate of WKU with a Bachelor’s Degree in Accounting, and a 1994 graduate of WKU with a Master’s of Professional Accounting Degree. Meisel has been a Certified Public Accountant (CPA) since 1998 and still maintains that certification through continuing education hours in Governmental Accounting and Finance each year. 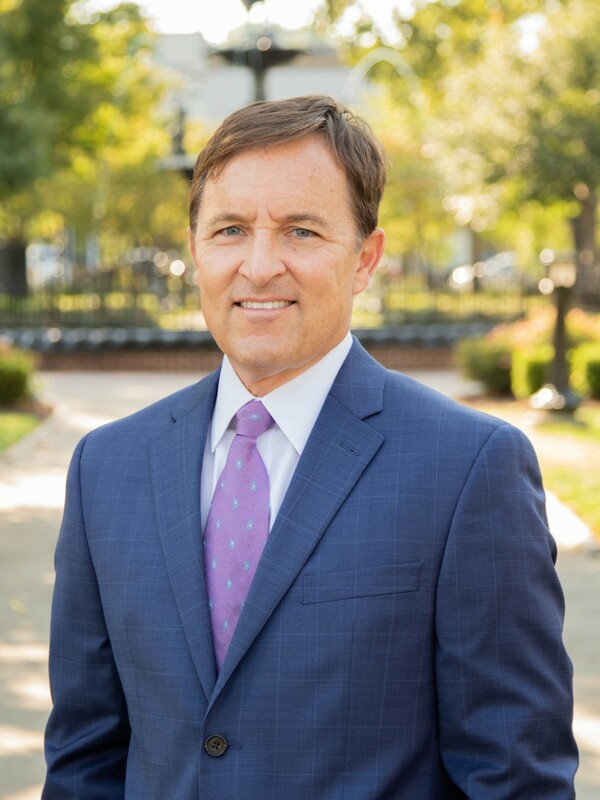 Jeff has served on various boards and committees including the Bowling Green Economic Development Authority Board, the Warren County Downtown Economic Development Authority Board, the Bowling Green Police and Firefighters Pension Board, the ITA Finance committee and the BG/WC Depot Committee. Meisel has been married to his wife, Lou Ann for 18 years and has boy-girl twins, Landon and Macy, who are 13 years old and attending BGJHS. Jeff is a long-time member of Living Hope Baptist Church. In his free time, Jeff enjoys spending time with this family, watching his children on the golf and tennis teams and squeezing in a round of golf himself. If you would like to contact our City Manager, Jeff Meisel, you may email him at jeff.meisel@bgky.org.